You have a lot of big decisions to make when starting a new company and it seems like choosing a name should be one of the simple ones. However, picking a winner requires a delicate combination of business insight and raw inspiration. 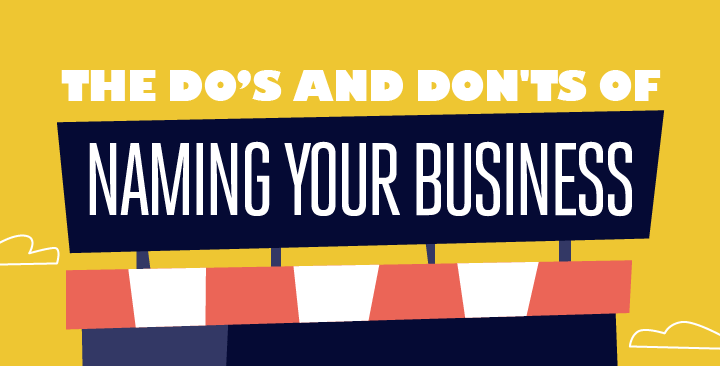 How can you make sure you’ll find a business name that works? Coming up with a name for your business can become almost an afterthought when you’re hard at work drafting financial plans and finding suppliers. Even if a wonderful name springs to mind, there may be a good reason why you shouldn’t use it. It’s important to check your big idea out on many levels before you get it printed on all your promotional materials. If you’re struggling for inspiration, try thinking about the story behind your business, or you can take the help of tools like businessnamegenerator.com for some ideas. If you can identify a detail that resonates with the service or product you’re planning to provide, it can make for a unique and meaningful name. Once you’ve chosen a name, you can check that it isn’t already taken by using the U.S. Patent and Trademark Office’s online tool. You should also check the name’s availability as a social media handle and as a regular web address.